About the Curriculum We recommend you begin with the brief introduction and follow the curriculum set up at left/below. It is designed to take you through a logical progression of tools and their operation. About Special Tutorials These were created to give an added dimension to certain topics within the curriculum. You will find links to appropriate Special Tutorials in the menu at the left. We're glad to have you in our online classroom and hope you enjoy our complete curriculum. 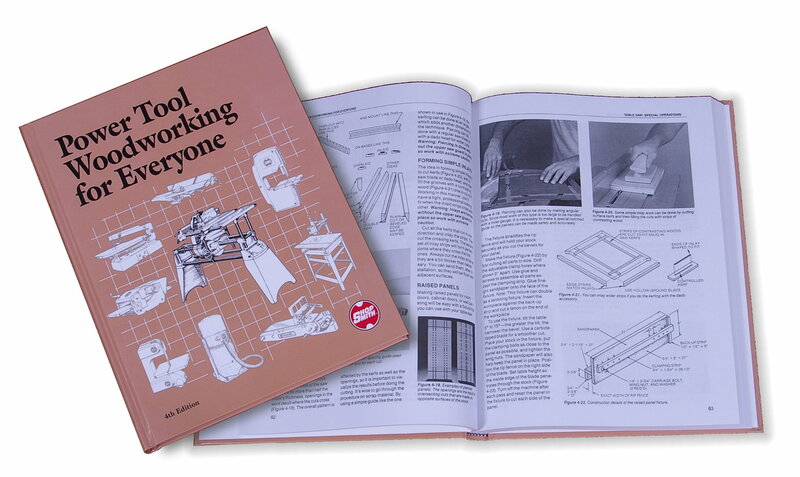 It is the most extensive woodworking academy ever assembled in one place. Good luck in your quest to become the woodworker you want to be!